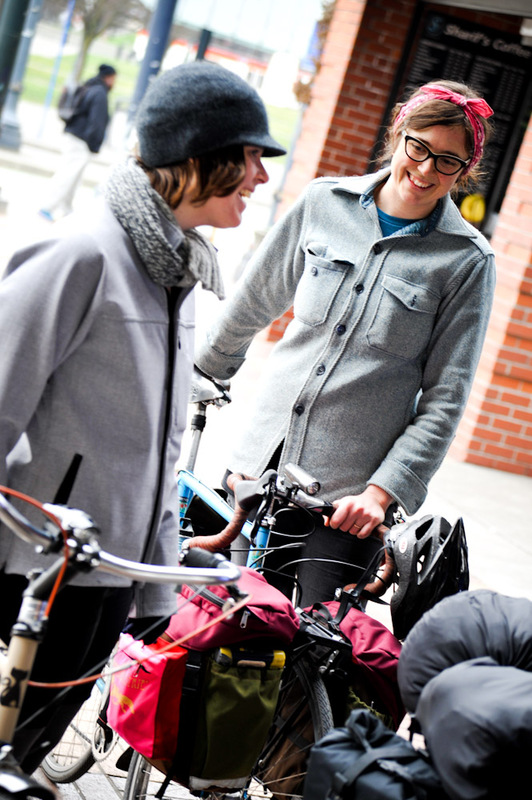 WHY: Because women are not celebrated enough in bicycle communities. Cycling is a male dominated activity and industry, and it’s our experience as women and female bodied individuals that cycling empowers and inspires us in ways which are not portrayed by mainstream bicycle culture. Kindly include your name, and the town/city/place where you reside.